This kind of Massage is just awesome and it’s discovered in China. This is a sort of foot massage that involves applying pressure on points to feet that practitioners supposed are associated with specific body parts. This massage work wonders when the problem of arthritis pops up. The main reason behind this kind of massages is that it triggers the area around the foot and enhances better health. 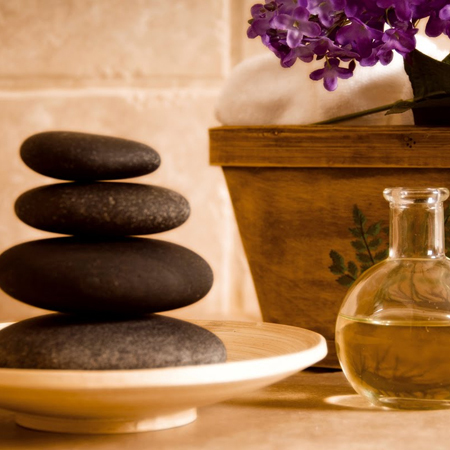 We offer this Massage to our customers at its best with the help of our trained staff. Our therapist applies the light force towards the stone to enhance its effect. It’s the best available therapy that reduces muscles stress and tension. If you want to go for reflexology then you should be aware of various techniques of performing this massage as well. You will find amazing difference through reflexology performed at our center and your foot pain will go away in minutes. Reflexology heals your soul, mind, and feet all together. Your heel pain and heel spurs will be removed. These techniques will cure your foot pain and provide you relaxation from pain. At our center, you will find amazing services and perfect trainers. You will be amazed to use our services.